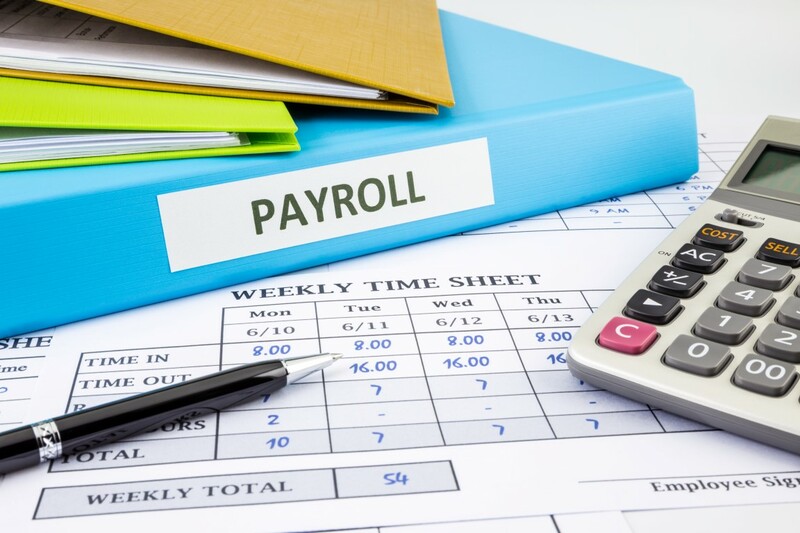 If you have employees, your business needs payroll services in order to function correctly. We provide fast, easy, and efficient payroll services to meet your needs and relieve some of your many responsibilities. Our streamlined payroll process has proven to be successful and profitable for our clients. It helps strengthen client relationships and increases client retention within the organization. Klan Accounting & Tax Services specializes in payroll services for clients in Alexandria, Lorton, Springfield, Annandale, Falls Church, Arlington, and Fairfax in Virginia, and any other cities and States in United States.